You have probably heard people complain how their cars are expensive to maintain, but we always think that buying a car is more expensive than maintaining the machine. We may be wrong. In fact, maintenance may prove more expensive than purchasing. At the very least you will need to regularly service the engine, change tires and wheels, and change oil, not to mention emerging issues, such as punctures, broken side mirrors, and cracked screens. The same is true with motorcycles, and this is where things can really add up. At the very least, you will need to replace tires, which can be expensive sometimes depending on the type of your motorbike. 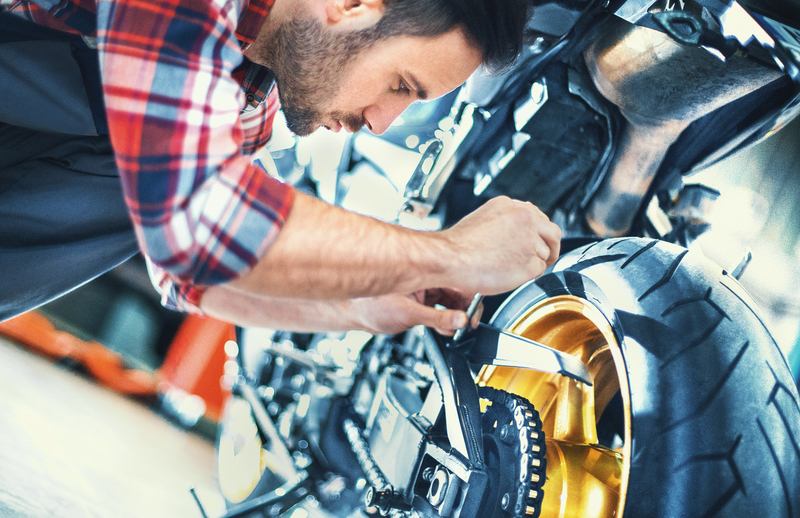 Depend ing on how often you ride, your rear tire may need replacement once you have 3,000 miles or more racked up. Drive belts and chains need to be occasionally replaced. Their prices also vary according to quality and type of motorbike, among other factors. Depending on the bike type, maintenance intervals run between 5,000 to 20,000 miles. If the maintenance involves a valve adjustment, the cost will definitely be higher. Add to this regular chain maintenance, oil changes, and insurance and you could drop a substantial amount of money on maintenance alone.